On Monday 11 November, 62 British and Belgian schoolchildren will participate in a special ceremony at the Menin Gate in Ypres as part of the Flanders Fields Memorial Garden project. The Flanders Fields Memorial Garden is being built alongside the Guards Chapel and the Guards Museum at the Wellington Barracks, near Buckingham Palace. Soil for the London garden has been gathered by children from 62 schools in Flanders, who took earth from World War I battlefields and from 70 Commonwealth War Graves Commission (GWGC) cemeteries where guardsmen are buried. Sandbags containing this soil are on display in the Ypres Cloth Hall until 10 November. On 9 November, 62 British school children and their teachers or parents will take the Eurostar from London St Pancras to Brussels. 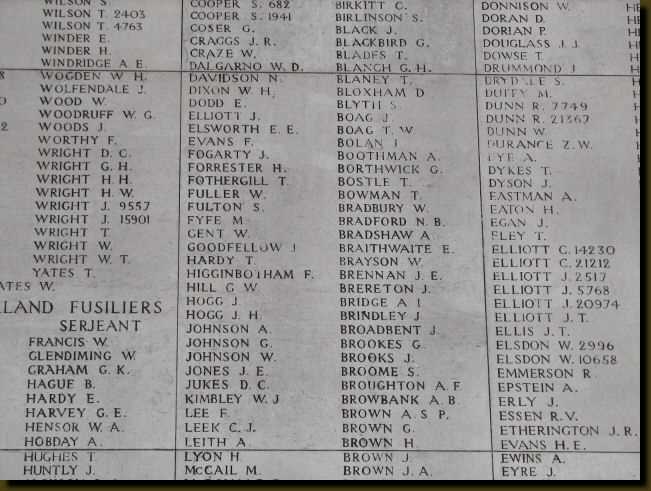 Two days later, a special Last Post Ceremony will be organised under the Menin Gate, in collaboration with Ypres City Council, the Last Post Association, and the Belgian and British armies. HRH the Duke of Edinburgh and Prince Laurent of Belgium will both be present as will the band of the Coldstream Guards and a gun crew from the King’s Troop, Royal Horse Artillery. At the end of November, the Belgian Navy will take the 70 sandbags to London on frigate F931 Louise-Marie. On 29 November, Tower Bridge will be opened with full honours and the Louise-Marie will dock alongside HMS Belfast. On 30 November, the soil of Flanders Fields will be solemnly handed over to The Royal Navy and subsequently to the British Army who will transport it to Wellington Barracks. This entry was posted in Events and tagged Belgian frigate Louise-Marie, Belgium, Flanders, Flanders Fields Memorial Garden, Guards Division, Menin Gate, remembrance, Wellington Barracks, Ypres. Bookmark the permalink.